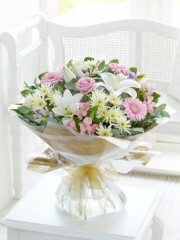 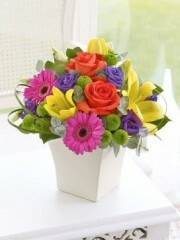 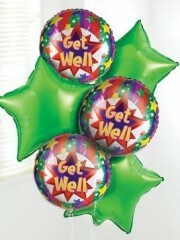 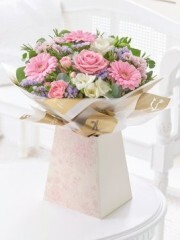 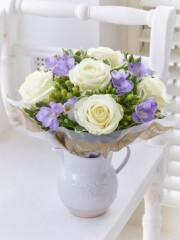 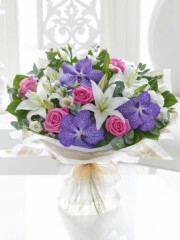 Sending a bouquet of flowers is a lovely and thoughtful way of letting someone know you are thinking of them. 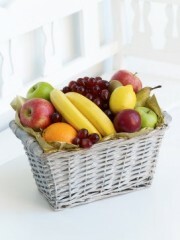 Dundee flowers have a ranged of hand tied bouquets, baskets and fruit baskets for you to pick for to make someone hopefully feel a little better. 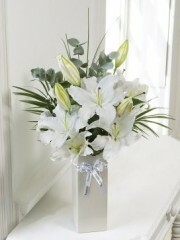 Dundee florist will ensure they are beautifully created by one of our skilled and creative florists to make the unwell person fell a little better and at least have something nice for them to enjoy, our flowers are fresh and of the highest quality because they are imported directly to our florist from Holland. 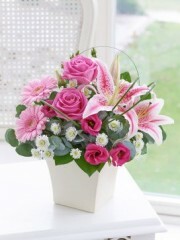 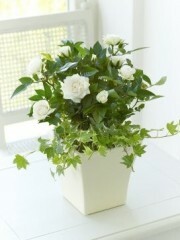 We can deliver same day, next day or the day of your choice. 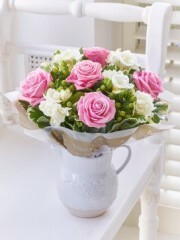 Dundee flowers choice of get well soon bouquets are certain to brighten anyone’s day up and hopefully they will be feeling better in no time. 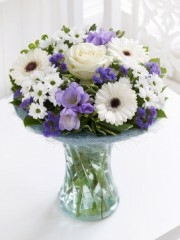 We deliver to all around Dundee and our florist will make sure your flower or baskets look beautiful. 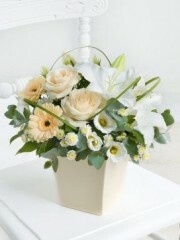 If you have any questions for Dundee florist about out get well soon flowers don’t hesitate to call or email us and one of our team will be happy to answer any queries you have.